The most northerly distillery in mainland Britain, Dunnet Bay, has made its debut into the vodka market with the launch of Holy Grass Vodka. Like the distillery’s Rock Rose Gin, the vodka is hand-distilled and features local botanicals. 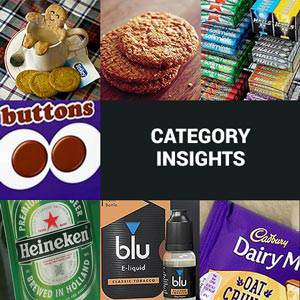 These include Holy Grass, which brings a distinct herbaceous flavour to the spirit. The vodka is crafted by husband and wife team, Martin and Claire Murray, who have devised a secret and apparently unique way to distil, using a traditional copper pot still and Caithness stone. 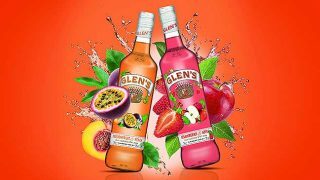 To create a distinct flavour profile, the vodka is also infused with a vapour of Highland apples and apple juice, to complement the Holy Grass. 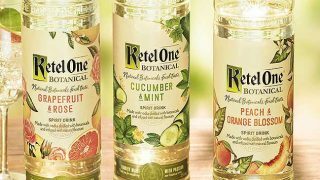 The result is a “delicate and fresh Vodka with a creamy smooth finish”. 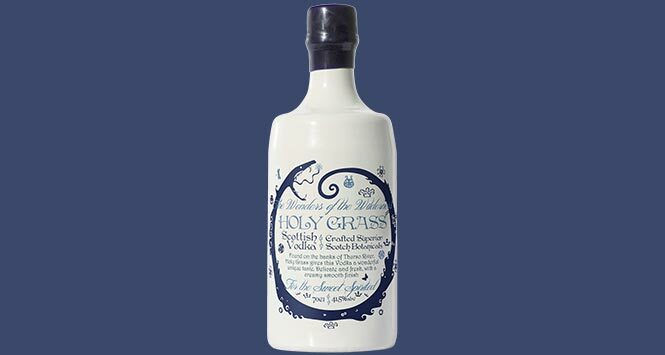 Holy Grass Vodka rrps at £34 and is available from www.rockrosegin.co.uk. Dunnet Bay Distillery also produces Rock Rose Gin and Rock Rose Gin ‘Navy Strength’.